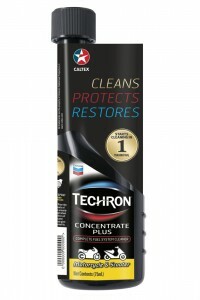 Chevron Malaysia Limited has launched the Techron Concentrate Plus, which is a fuel system cleaner for motorcycles. This premium fuel additive is also suitable for scooters and comes in a convenient small 75ml pack. According to Chevron, the Techron Concentrate Plus for Motorcycles, with the groundbreaking Precision Clean technology, deep-cleans the gasoline fuel system in one tankful. 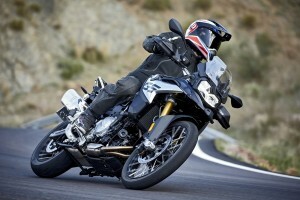 This fuel additive works at the molecular level to soften the deposits found in critical parts of the motorcycle fuel system and suspend them in the fuel. The deposits are then carried by the fuel to the combustion chamber to be burnt and ejected through the exhaust. With 30 years of research and development, one 75ml bottle of advanced fuel additive can help restore lost engine power, maximise fuel economy, protect against corrosion, reduce harmful emissions and rough idle, control deposits, protect the engine, and clean the entire fuel system. “Caltex is constantly at the forefront of innovation, rising up to the challenge to deliver top-notch quality products for engine protection. 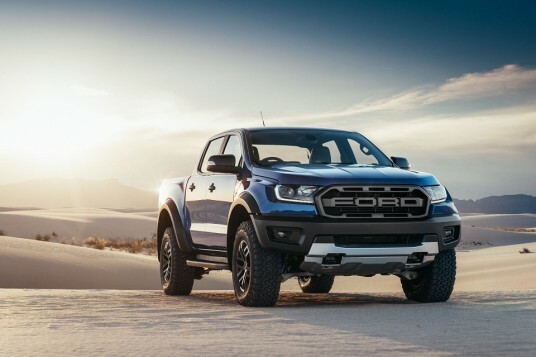 Driving performance and fuel economy are compromised when grimy deposits build up in an engine’s fuel system. 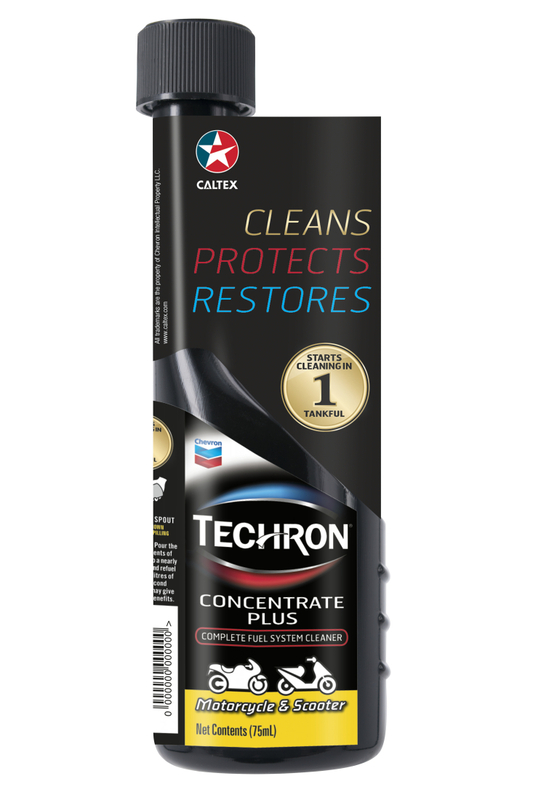 With the latest addition to Caltex’s Techron family, Techron Concentrate Plus for Motorcycles, riders can be rest assured that their motorcycle engines are fully protected,” said Sheryl Law, Marketing Manager AP at Chevron Lubricants. “Techron Concentrate Plus for Motorcycles was developed specifically for motorcyclists who seek the need to clean deposits in the motorcycle fuel system which was built over time as a result of using low quality fuels. With Techron’s high-performance fuel, we are giving motorcyclists the opportunity to have a cleaner and worry-free ride,” added Law. Head to the nearest Caltex service station and get yourself a Techron Concentrate Plus for motorcycles. For best results, be sure your gas tank is near empty at this point. Pour all 75ml of one bottle of Techron Concentrate Plus into the empty tank. Fill up your motorcycle or scooter fuel tank with your favourite petrol. The cleaning starts as you ride away. Rider Tips: For best results, use Techron Concentrate Plus every 3,000 km. Start cleaning by simply pouring the entire bottle into a near empty fuel tank and top up with up to 6 litres of gasoline. A bottle of 75ml Techron Concentrate Plus for motorcycles costs RM9.90, and is available in Caltex stations or participating motorcycle workshops. For more information on the premium fuel additive, Caltex and its products, please visit www.caltex.com/my or https://www.facebook.com/Caltex.Malaysia/.